Since Landri has learned to crawl, her adorable, buttery rolls are going to slowly melt away so I’m trying my best to continue documenting them before that tragedy hits! 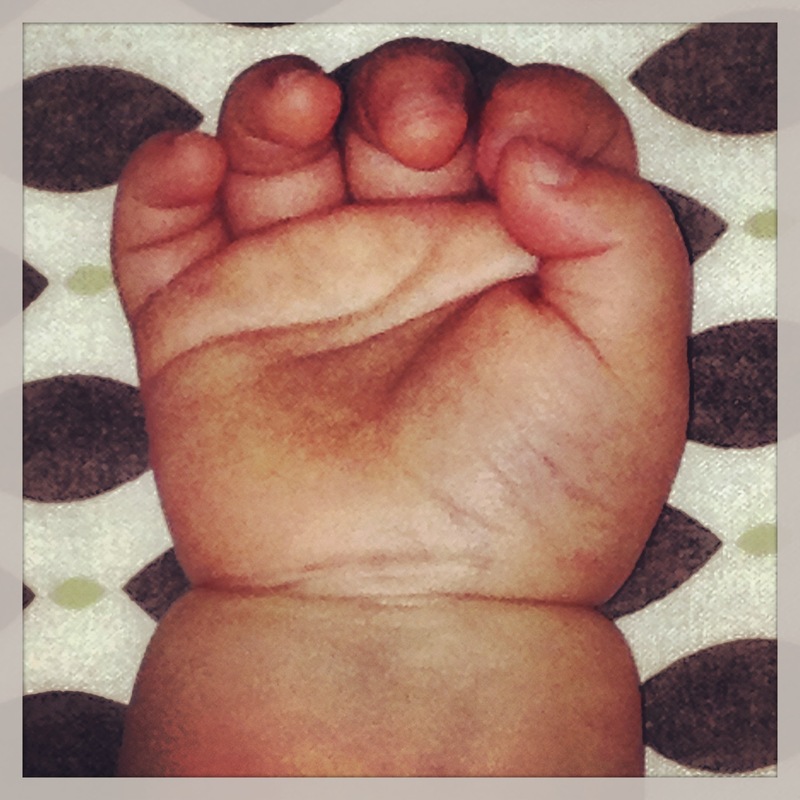 Today’s featured body part is her sweet wrist roll! Chunka-Chunka! Previous Post MOBILITY: It’s official! Next Post A Quick Riddle for You!